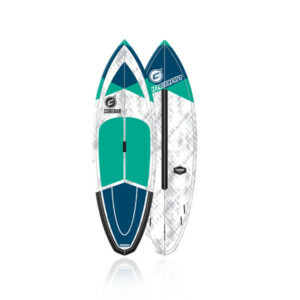 THE ULTIMATE DOWNWIND SUP. 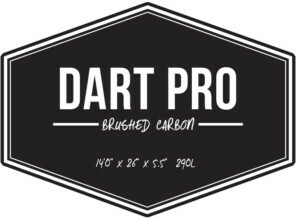 WELCOME TO THE DART PRO. 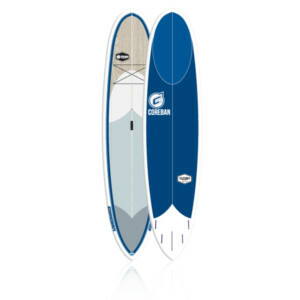 CATCH ALL THE WIND BUMPS OR ENJOY A STABLE CRUISE. 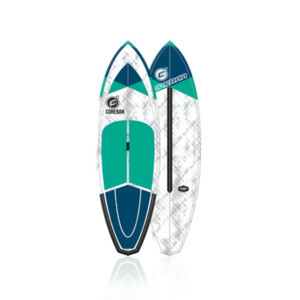 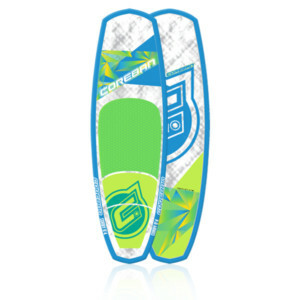 THE SQUARE TAIL ENHANCES STABILITY WHILE ENABLING “WAVE PUSH” AND THE PERFECT AMOUNT OF ROCKER PREVENTS NOSE DIVING. 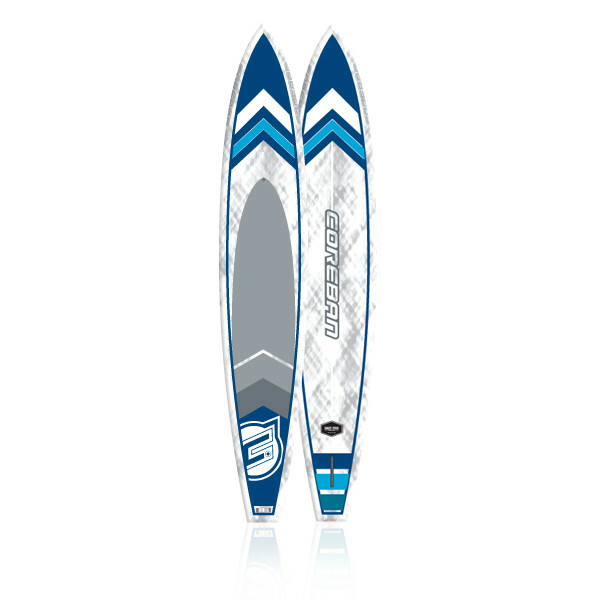 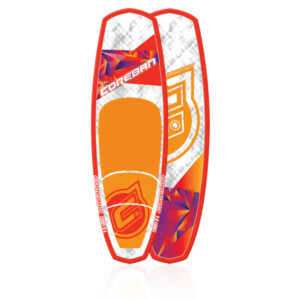 THE DART PRO IS THE ULTIMATE FLAT WATER, OPEN-OCEAN AND DOWNWIND SUP BOARD.